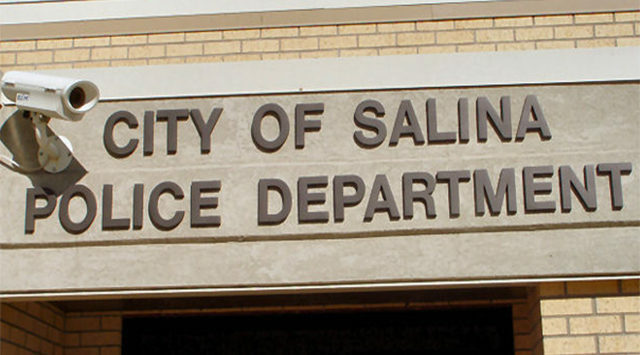 Fireworks complaint calls continue to drop in Salina as police and fire officials work to educate the public on safety. According to Captain Mike Sweeney, police received 127 calls to complain about fireworks being discharged between June 27th and July 4th. Officers wrote 8 citations – six for shooting fireworks outside the designated July 3- 4 time frame, one for shooting fireworks in the street and one citations for shooting bottle rockets. That’s down from 201 complaint calls made to police in 2015 over the same time period, prompting 28 citations a year ago.